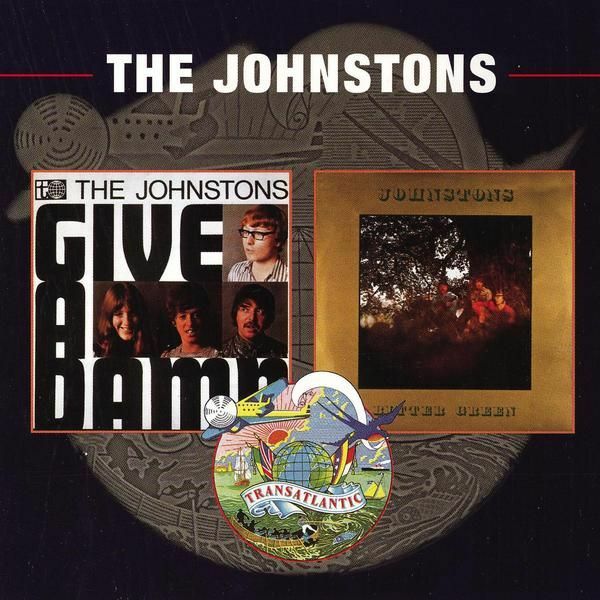 The Tunes: "The Fair Haired Boy, Kiss The Maid Behind & The Dawn" are omitted. 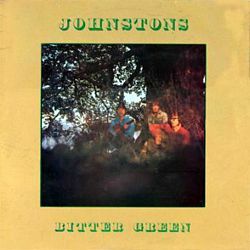 The song "Streets Of London" is added (to the CD release). 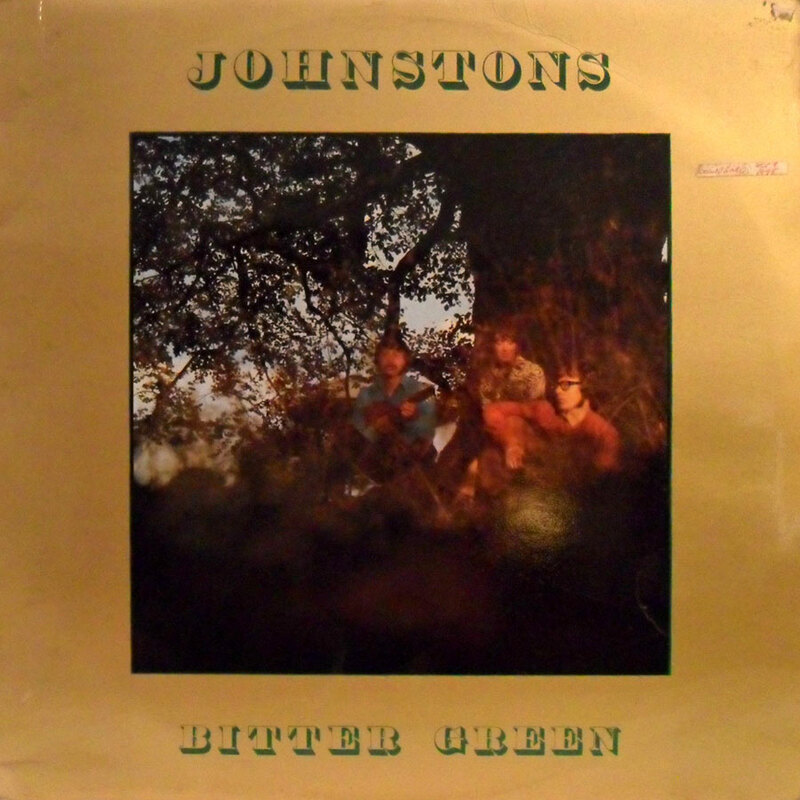 Bitter Green is the first Johnstons release without Luci Johnston.